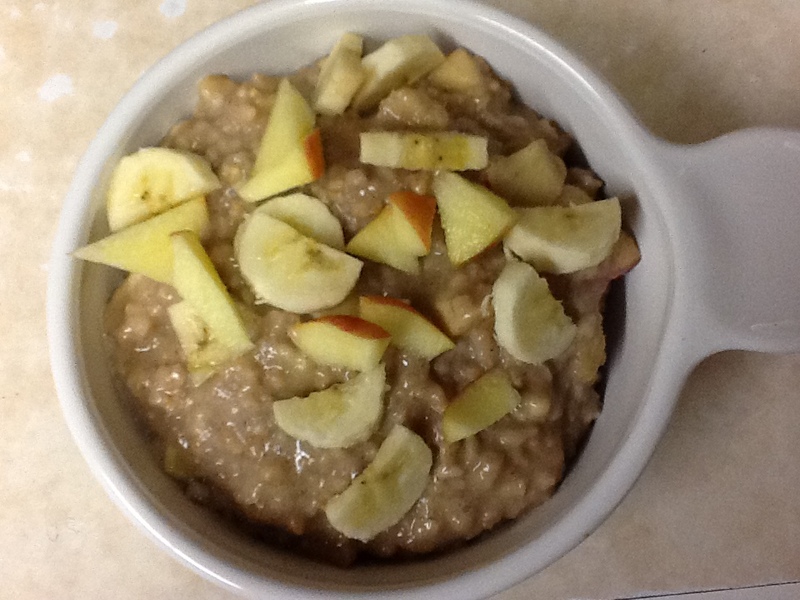 When you are in the mood for something different, why not try some overnight steel cut oats for breakfast. This recipe make enough for several days. Add your favorite fruit or Chia Seed Jam. 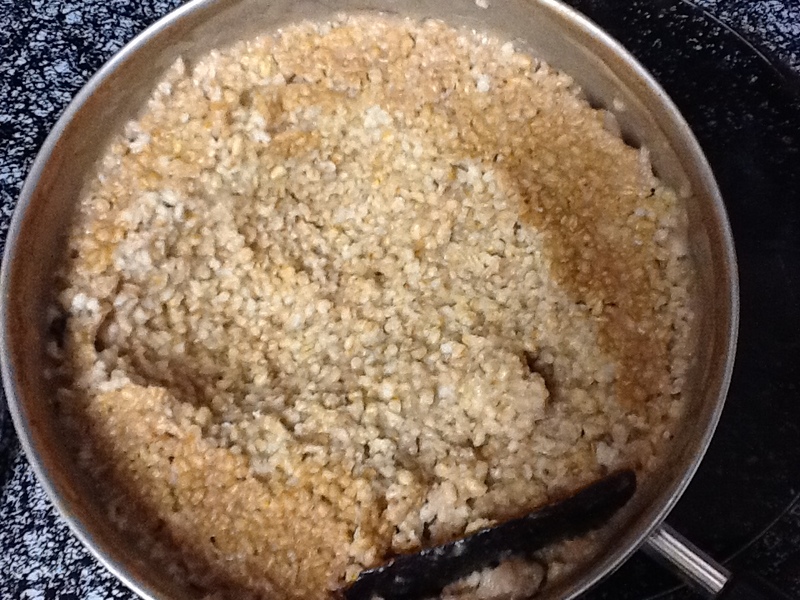 Boil water, add oats and Cinnamon Stick, 1 tsp cinnamon powder, bring to a boil (lower to medium heat) uncovered for 20 min. Make sure to stir within the last 5 minutes. In the morning the water should all me absorbed. Remove cinnamon stick. You can make these a variety of ways. • Warm up the amount of oat’s desired. Top with fruit, Chia Seed Jam. • Warm up a cup of oats, add amount desired of water or non-dairy milk (Unsweetened soy, homemade oat or rice milk), top with your favorite fruit or PD jam. 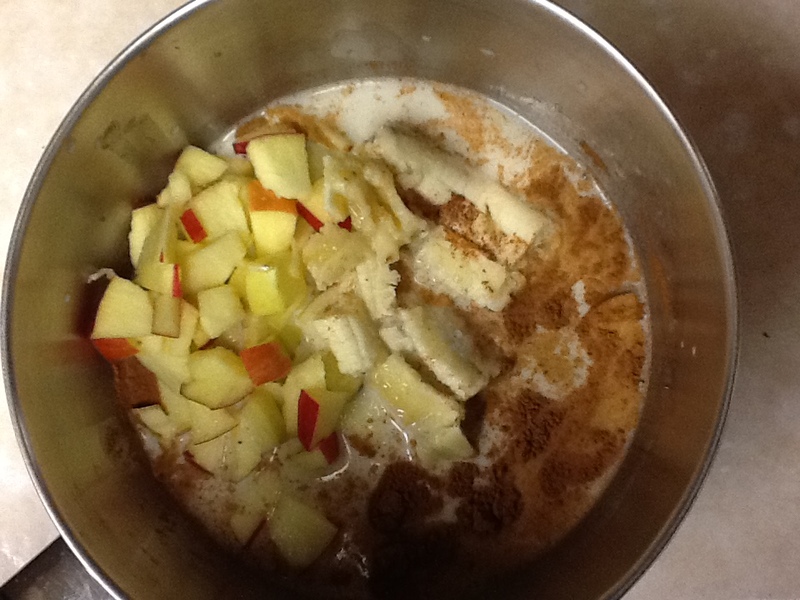 • Warm a cup of oats add ½ Banana (smashed), 1/2 cup non-dairy milk, 1/2 tsp cinnamon, 1/2 Apple (chopped). Once it’s warm, top with the other half of the Apple (chopped) and Banana (Sliced). Refrigerate the rest. This makes enough for several days. I have tried to cut the recipe in half but it just doesn’t turn out the same. I look for unsweetened soy milk without additive. Trader Joe’s, WestSoy or Eden unsweetened soy milk. I have found that Trader Joe’s has the best price. You could also make your own rice or oat milk.